NANCY ELLIOTT (1782 – 1862) was born in South Carolina the daughter of Thomas Elliott and Abigail Smith. Nancy and Charles lived in Georgia throughout their married lives. Charles died 22 Jan 1850 in Floyd County, Georgia at age 84. Following his death, Nancy remained in Floyd County to live with her children, including son Green R Duke, with whom she was living in 1860. Nancy died in 1862, presumably still living with her son, Green, in Floyd County. Nancy Elliott Duke was the daughter of Thomas and Abigail Smith Elliott. 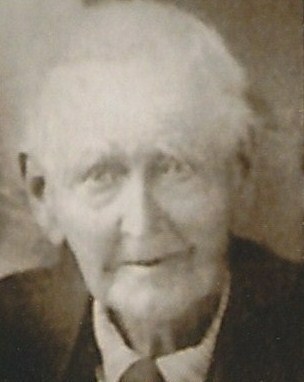 Private Thomas Elliott is the father-in-law of Charles Duke. National Archives document that he enlisted in the Maryland Continental Line in 1777, under Capt John Smith and Col John Stewart. He was captured by the British at “Gates Defeat” and served 9 months as a POW in Ireland. After his return to Charleston during a POW exchange, Thomas again found Col Stewart and continued service through the end of the war. 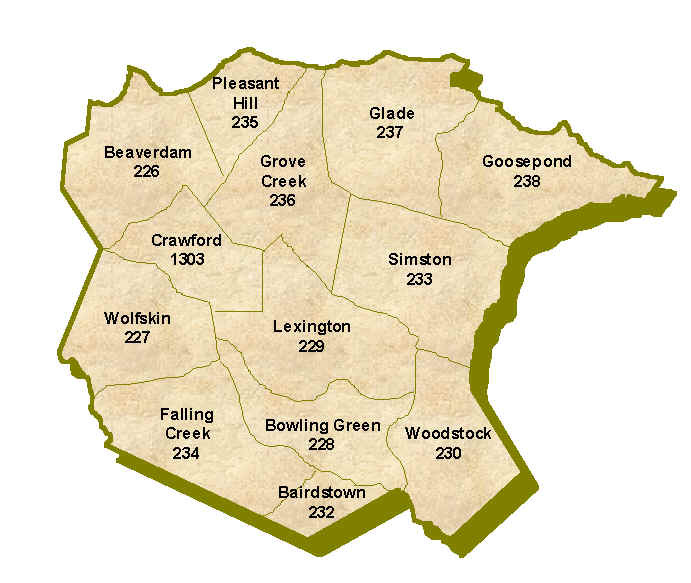 After the war, he settled in a part of Wilkes County that became Greene County. He stayed close to his son-in-law’s family for the remainder of his life. He died in Morgan County in the late 1820s. Maryland Continental’s are among the most well regarded US troops of the Revolution. They were an army of professional soldiers whose exploits are well documented. The reference to “Gates Defeat” is likely a reference to the Battle of Camden. Gates retreated from the battlefield with the entire left flank of the US formation, leaving the center vulnerable. The number of US casualties in that battle has never been determined. It is easily in excess of 1000. British Dragoons mercilessly “hacked” US troops to death after they ran out of ammunition. The Maryland Continentals though overwhelmed, did not retreat. The Maryland Continentals are also believed to be the first US military unit to carry the Stars and Stripes into battle. My name is Lee Ann Hyslop. My great great grandfather was Green Reginald Duke. I am trying to trace the geneology and I’m not sure where to start. I would also like to see some more pictures if anyone has them and would really appreciate copies of them. I saw the one on here. Green Duke really looks like my father. I would love to see a picture of Lucy Lee Duke if anyone has one. Feel free to contact me at leeannhyslop@yahoo.com. I would really appreciate any assistance. i am a descendant of joseph joe stricklin ,who married mary ann duke in tn . joseph joe stricklin is my 2 or 3rd great grandfather.